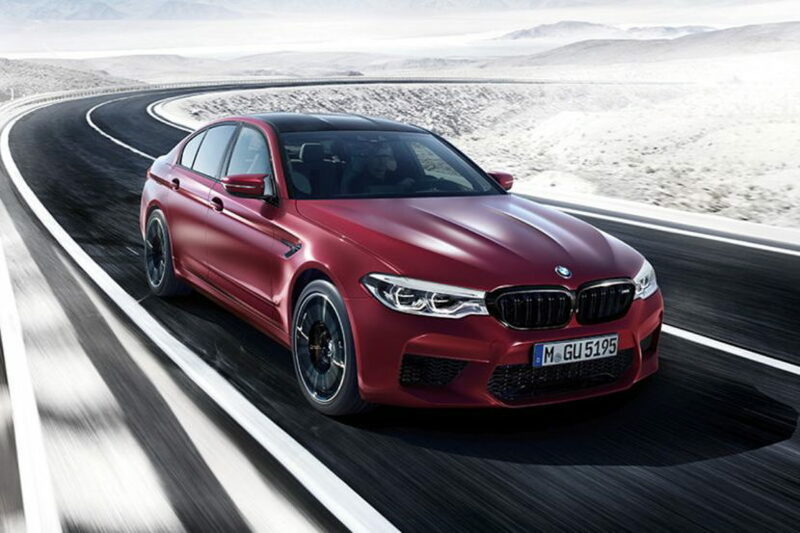 As we reported earlier this week, the first BMW M5 models are heading towards their eager owners. As is the custom with iconic models, the M5 was brought out in a select batch for those most eager to get one, in the shape of the First Edition guise and those beauties came with a couple of bespoke features like a special paint and some other carefully picked out details. Today, BMW UK released a proper commercial for the car on its Youtube channel. Having just 30 seconds in total to get a message across – as that’s the usual average TV spot length – the short clip had to portray the M5 the right way. Therefore, a desert, an open road and the stunning M5 were chosen to mix together and offer the viewer a proper infusion of adrenaline. The shots are cut extremely tight and offer the sensation of speed without going too far. The car is shown from every angle but we prefer the frames where the muscular rear and with its quad tailpipes are truly in focus. You might wonder what sets the First Edition M5 models apart from the rest of the range at this point. Well, as the ad shows, they come with the unusual elegant finish paint Frozen Dark Red metallic for starters. Then there are the double kidneys, the M gills and the four end tailpipes of the Sport exhaust system which are all done in high-gloss black and deliver the necessary touch of extra elegance. The BMW M5 First Edition models also come with standard 20-inch, seven double-spoke design light-alloy wheels in black. Inside the cabin of the BMW M5 First Edition Piano Black trims dominate the atmosphere. The middle console exhibits a plaque with the number “M5 First Edition 1/400” and thereby the exclusivity of this model. The interior of the BMW M5 exhibits series standard full-leather upholstery in Smoky White adorned with red contrast stitching and top-of-the-line M multi-functional seats. Previous post VIDEO: What did people think of the BMW 8 Series when new?